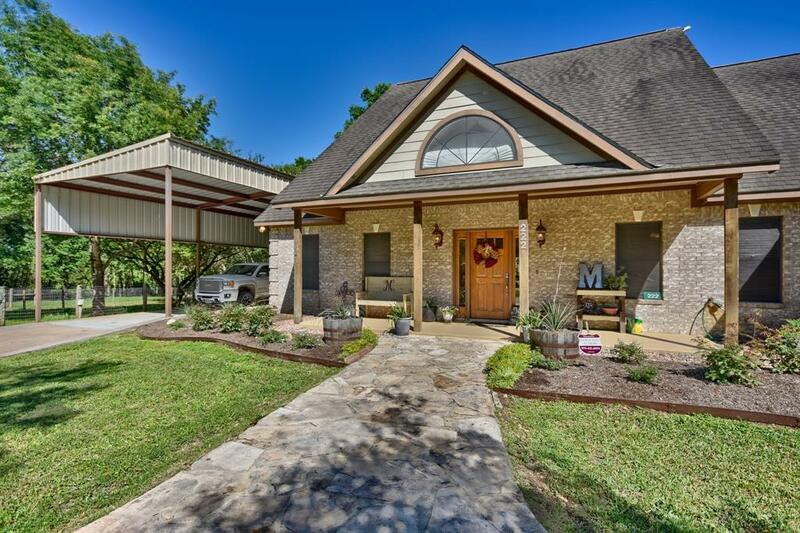 Beautiful custom home on 2.8+/-acres just minutes from downtown Brenham. Bring your horses and your chickens and live the good life. 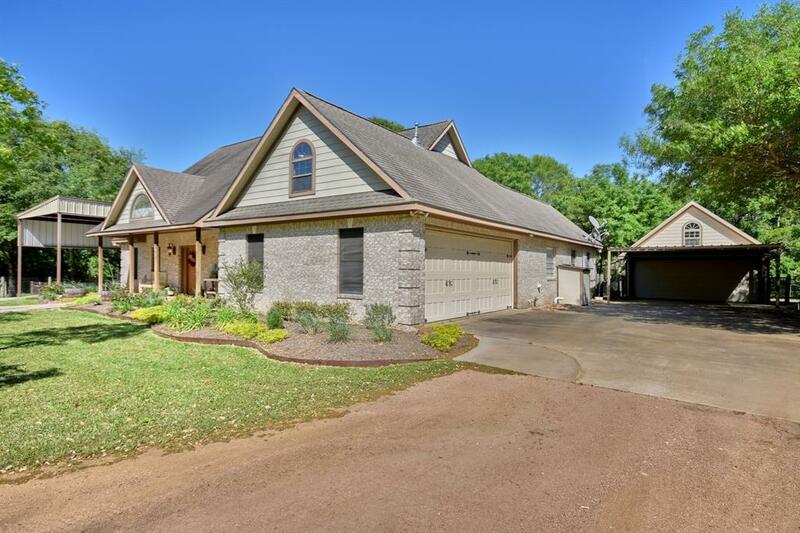 Don't forget the kids because there's plenty of room in this 4-bedroom, 3.5 bath home along with a media room. 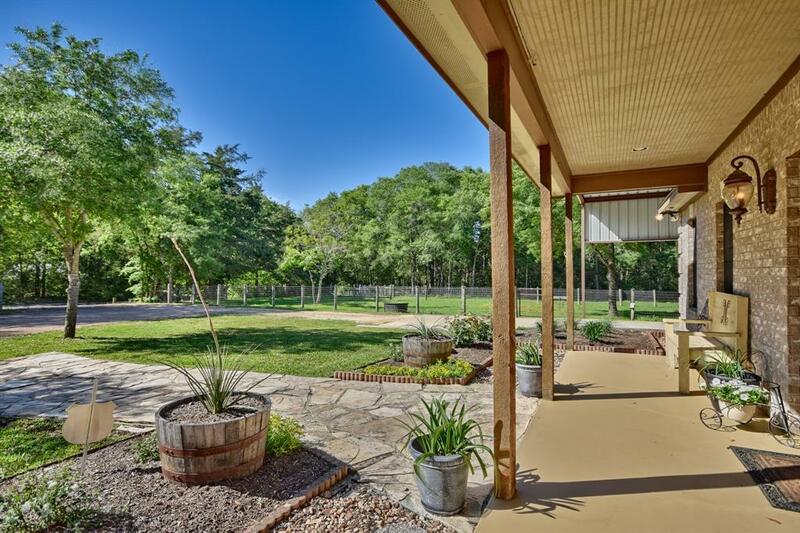 Beautiful stained concrete and wood flooring along with granite countertops grace the interior. The huge outdoor living area with peaceful backyard setting offers a great place for relaxation. The separate garage has been plumbed and wired for an additional living area if needed. In addition there's a large RV carport complete with hookups. And for those stormy nights there's also a propane generator system. 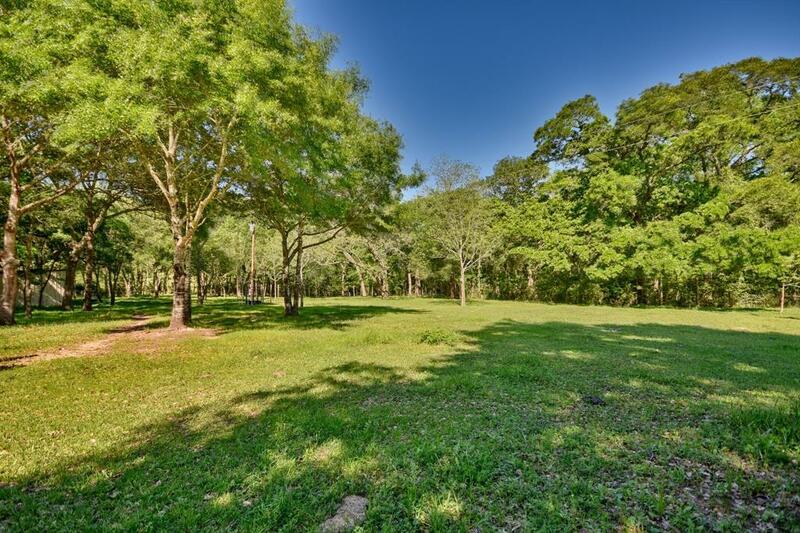 Call today to see this wonderful property.